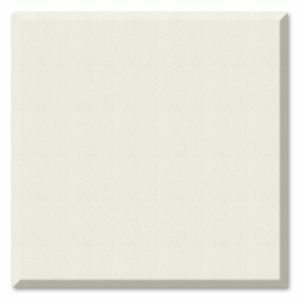 Coating is applied to the face of panels only. 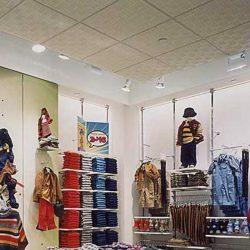 Sonex® Harmoni Ceiling Tiles are the natural choice when looking to combine contemporary styling with excellent acoustical control at a moderate price. 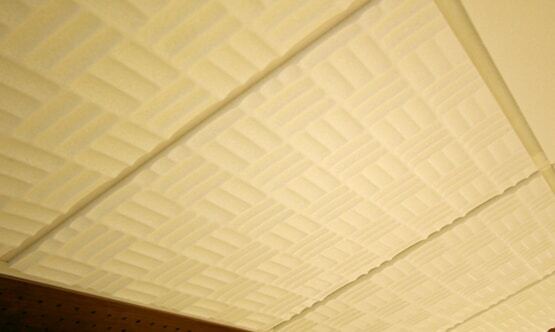 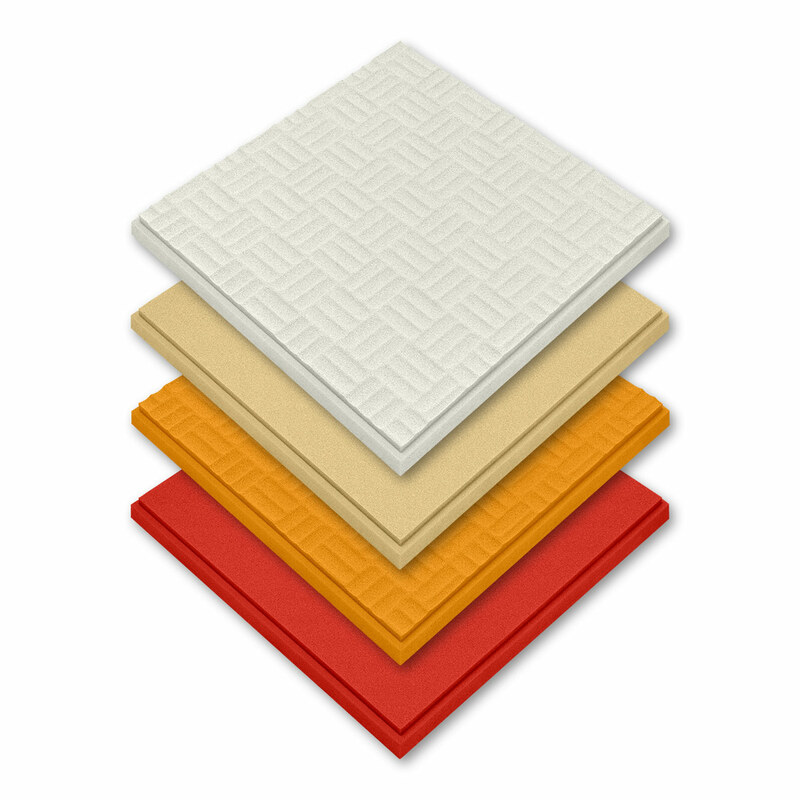 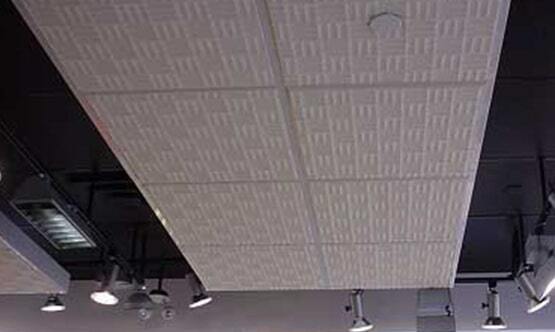 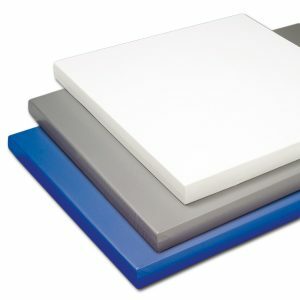 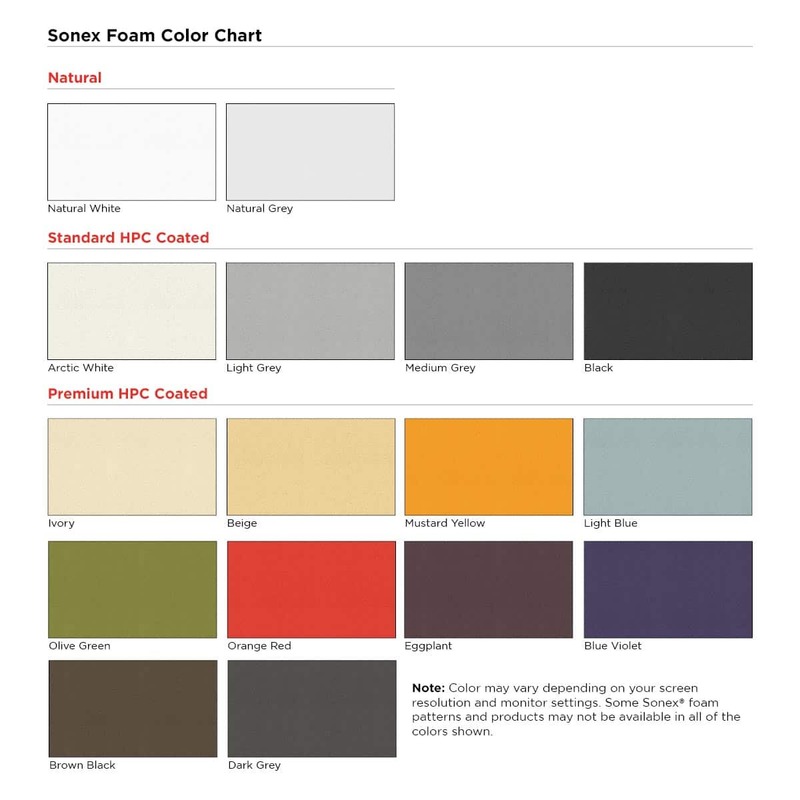 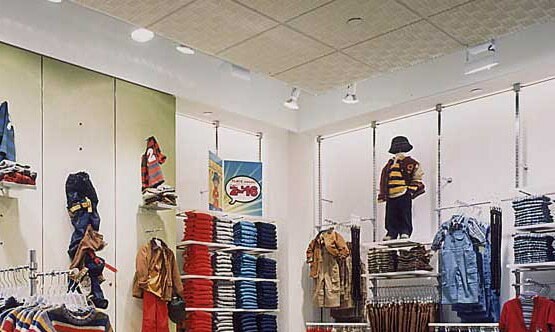 The Sonex® Harmoni ceiling tiles are manufactured from a Class 1 fire-rated acoustic foam. Choose from a smooth flat pattern or a slightly sculpted appearance. 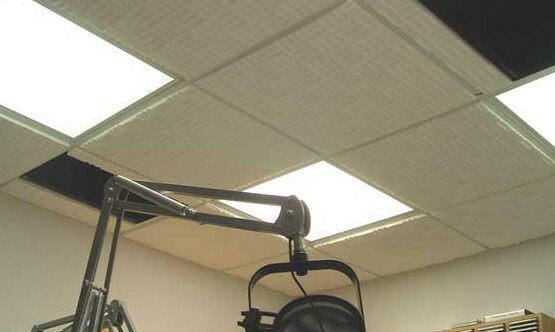 These ceiling tiles are coated with an HPC Coated colors for a durable clean look. 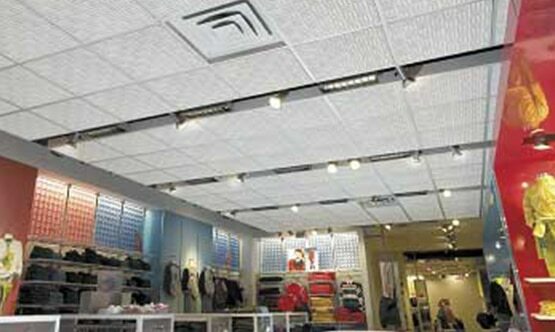 Install these ceiling tiles are by simply dropping them into any standard T-bar suspended ceiling grid system. 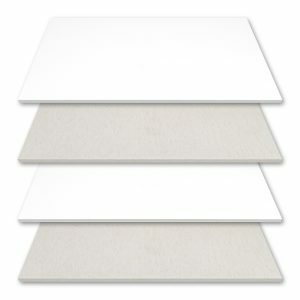 These are a perfect solution for classrooms, listening rooms, home theaters, conference rooms, retail stores and any other interior areas where ceiling tiles are used.